Rescue animals in a wild safari adventure and welcome them into your Wonder Zoo!Great Deals in your Wonderful Zoo! 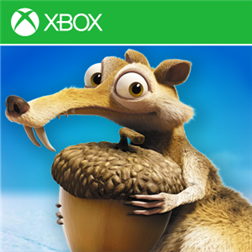 Get up to 50% off on selected Peanut Packs!An infamous poacher and his lackey are threatening animals of the wilderness by stealing them from their families! Your exciting story begins as you head out on safari to rescue wildlife from danger. Welcome them into the zoo of your dreams and give the animals a place to grow up safe and strong with the help of your skilled zoo team. ►►► A fun and exciting title for kids and adults who like free games and simulation games of any kind! Thanks to the great casual gameplay and easy-to-learn tycoon elements, you and your friends are sure to enjoy this game for a long time!